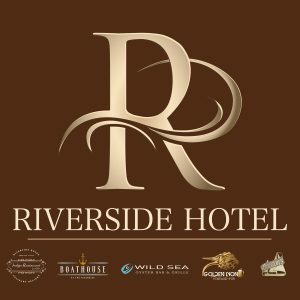 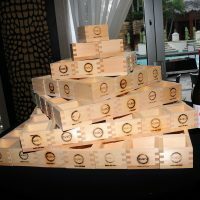 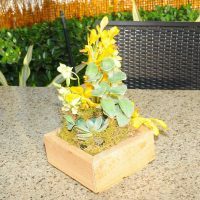 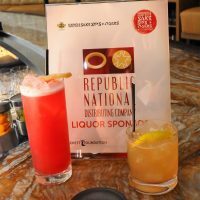 On Thursday, May 3, 2018, the Crockett Foundation hosted the inaugural Seminole Hard Rock Sake Sips & Cigars party at Hard Rock’s Kuro restaurant. 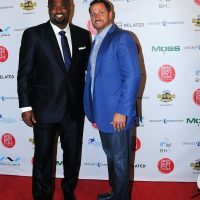 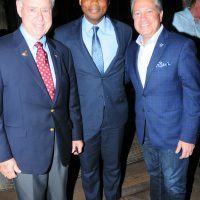 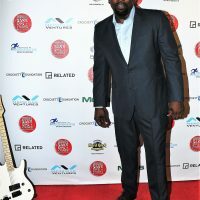 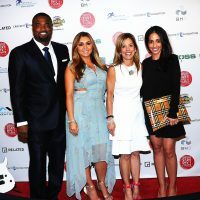 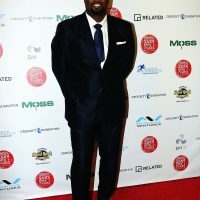 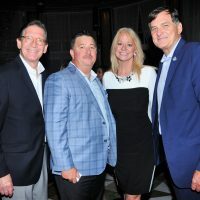 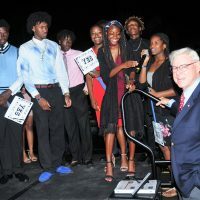 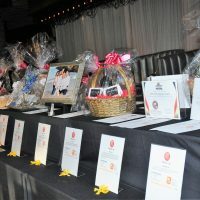 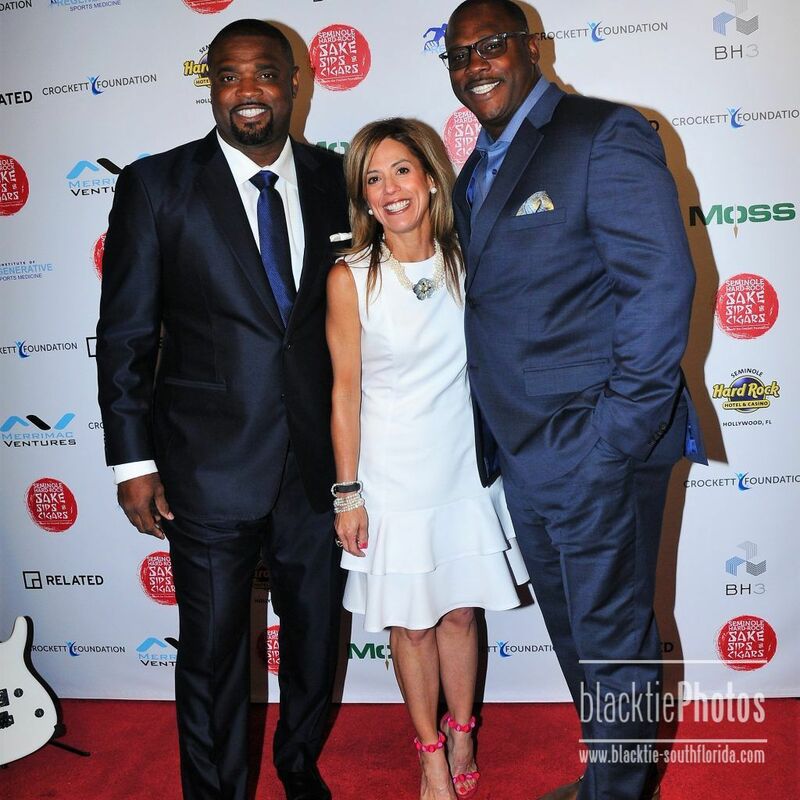 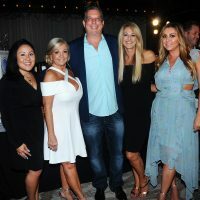 More than 300 guests including celebrities, local notables and public officials attended the event which raised more than $143,000 for the Crockett Foundation’s youth mentoring and tutorial programs. 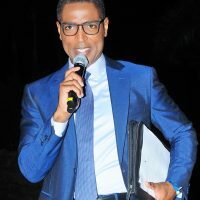 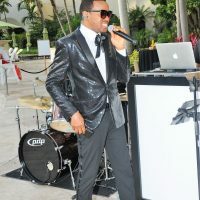 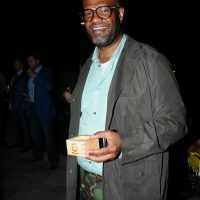 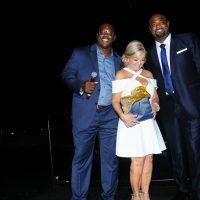 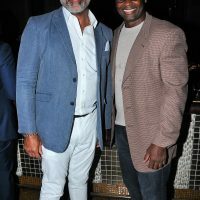 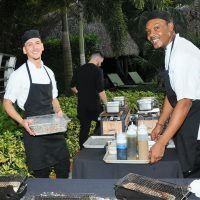 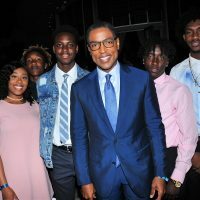 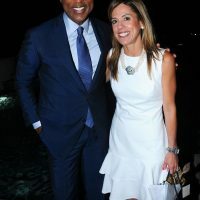 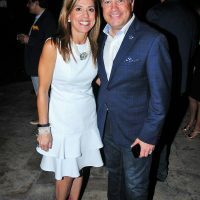 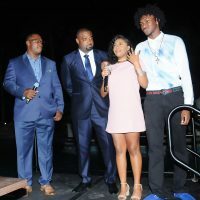 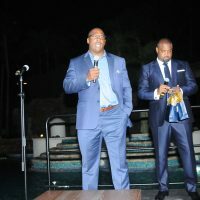 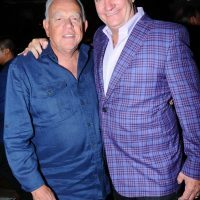 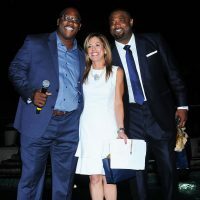 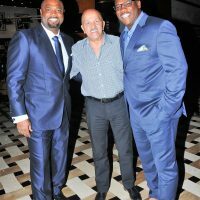 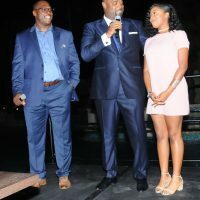 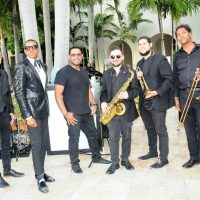 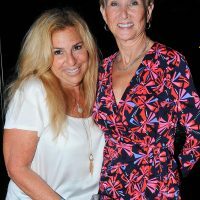 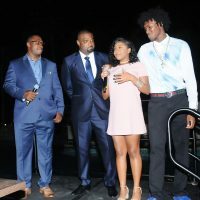 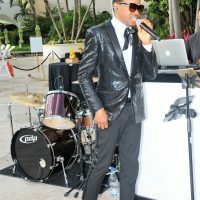 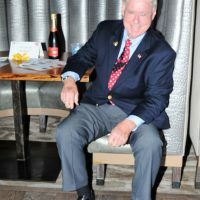 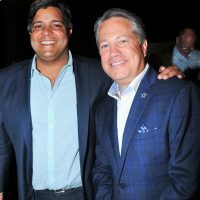 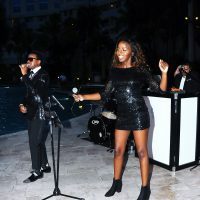 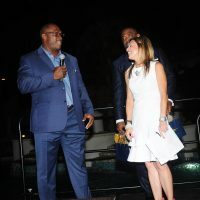 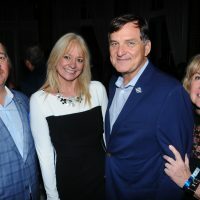 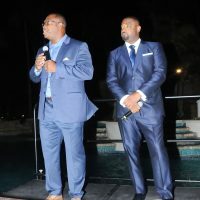 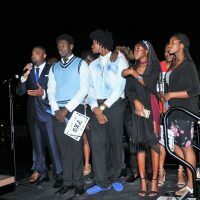 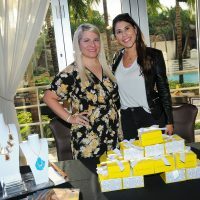 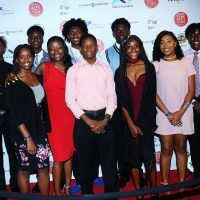 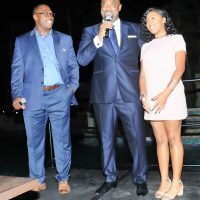 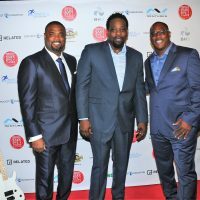 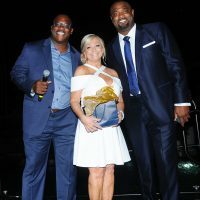 Emceed by Calvin Hughes, WPLG Local 10 News Anchor, guests enjoyed the evening at the beautifully-designed Kuro Restaurant at Hard Rock, which included silent and live auctions, pool-side cigar station, open bar, and delicious bites from Kuro. 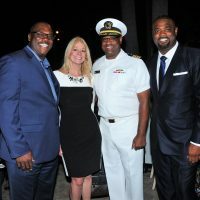 Local dignitaries in attendance included Broward County Commissioner Chip LaMarca, Miramar Mayor Wayne Messam, and Fort Lauderdale Vice Mayor Robert McKenzie. 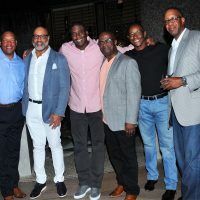 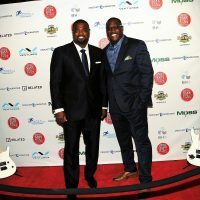 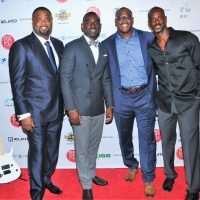 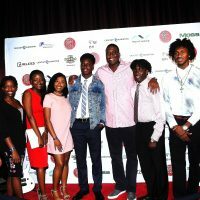 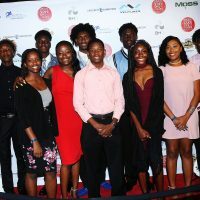 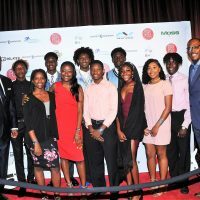 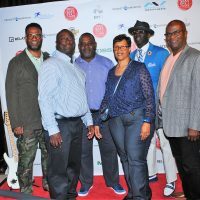 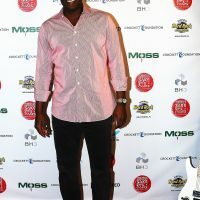 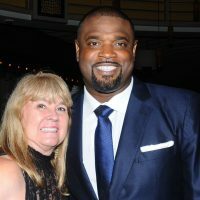 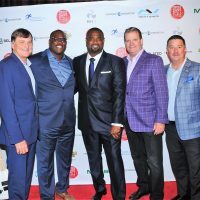 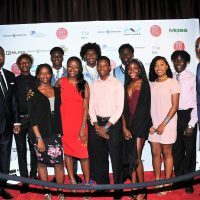 NFL players Mark Higgs, Jack Brewer, Ki-Jana Carter, Cornelius Bennett, Justin Fargas, Sam Madison, Terry Kirby, and Marvin Minnis, and NBA player Eddie Jones were among the celebrity guests who attended. 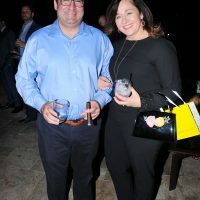 Seminole Hard Rock Sake Sips & Cigars Sponsors included: Seminole Hard Rock Hotel and Casino; Institute of Regenerative Sports Medicine; Audi Fort Lauderdale; Related Group, Merrimac Ventures, BH3/Prive, Moss Construction; Lifestyle Media Group; Republic National Distributing Company; Hotwire Fision; GFA International; GreenbergTraurig; Ellis Diversified; Kauffman Lynn Construction; Dental Whale; Kendra Scott; Hypower; Becker; FBD Contracting; Chappell Group; UBS Financial; Steven and Rebecca Stoll; Rooms to Go Foundation; Northwestern Mutual; Winget, Spadafora & Schwartzberg; Centerline Capital; Gulf Building; Shook, Hardy & Bacon; Comcast; Cayman National Manufacturing and Installation; Kevin Prophete; Barry Issenberg and Family; La Aurora Cigars; and Boucher Brothers. 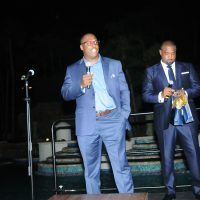 Looking for events from before September 2013?